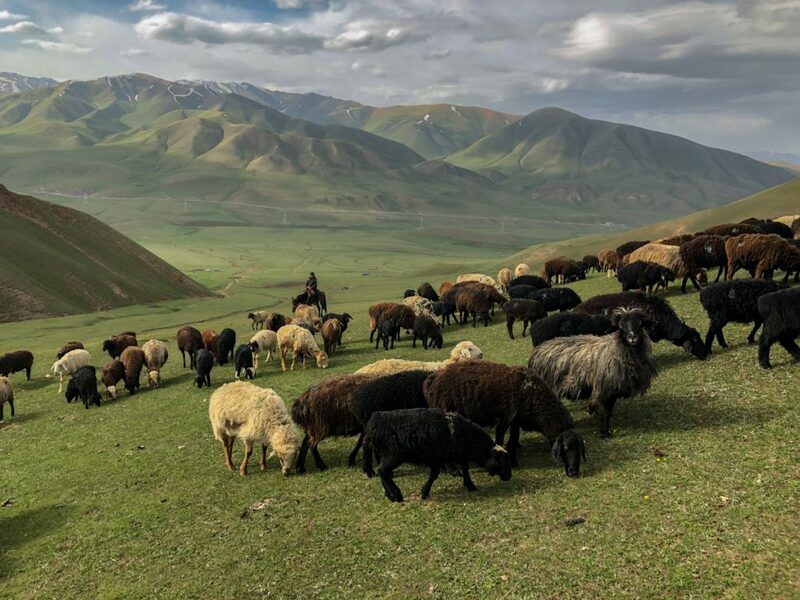 We bring you the Marriott SPG merger latest, ponder some more luxury hotel sales, check out the Japan Rail Pass, how many cards to go to max Amex cards, travel to Kyrgyzstan, learn about side jobs in America, revisit Jetsmarter and Movie Pass, burn some Delta Skymiles if you get lucky, a must read personal finance post and more freeeeee! Looks like Marriott is aching to burn its members as predicted here. It is only a matter of time you guys: Leaked Marriott T&Cs: off-the-chart properties still off the chart? You only have a few days to search to find award seats on the latest Delta Skymiles award “sale”. And best of luck to you! HNA Group out of China continues to sell a bunch of hotels it acquired in recent years. Next up was the sale of Radisson to another Chinese company. I am not sure what this will mean for its Radisson Rewards program and I am no thought leader to expertly make some BS about it while trying to sell travel rewards credit cards, you guys are too smart to fall for this crap! Good info here if you are traveling to Japan: Is the Japan Rail Pass Worth It? What Are My Other Options? There is some great info here. For business careers. The Places in America Where All Your Salary Goes to Rent (After Adjusting for Cost of Living). Some of these are sad, some really sad! Meet The Scammers Who Abused TheShit Out Of The Brilliant Dumb Idea That Was MoviePass. Your personal finance fix of the day: The Scapegoat. Excellent post about the US economy, wages, capitalism, CEO pay, stock buybacks and that wealth gap we have been experiencing in recent decades. Must read! Catch a preview of Alex…Coming soon from E. Chai Vasarhelyi and Jimmy Chin: Free Solo, in which Alex Honnold becomes the first person to climb Yosemite’s El Capitan without a rope. Doing the Song Kul Lake trail in Kyrgyzstan. For some reason this blog post has a lot about jobs. 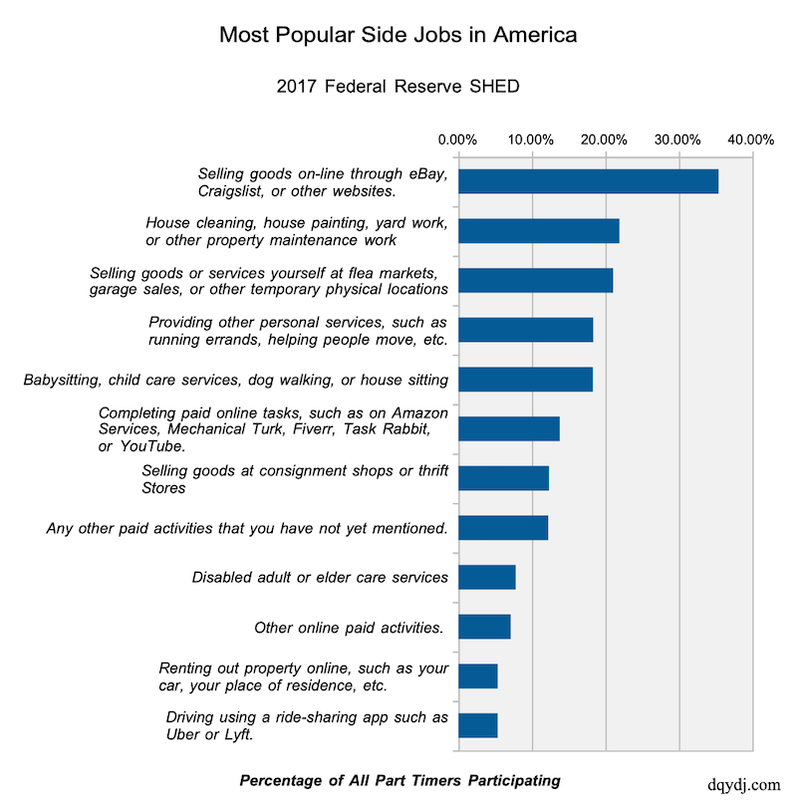 So, here is another one with the most common side jobs in America. Yep, I had the same thought…credit card salesmen bloggers teaching newbies how to do this for the miles/points, sad! Not done yet! 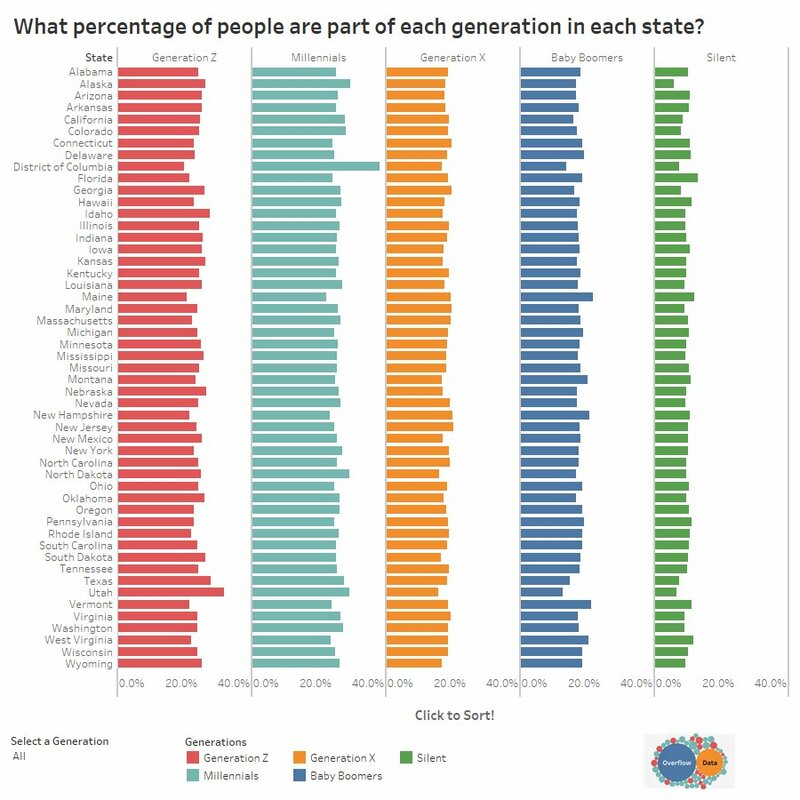 What percentage of people are part of each generation in each state? Go to the link to drill into this data if interested. You are welcome. The mechanics behind booking AA flights on short term notice with bank points. Interesting stuff about JetSmarter getting sued. From post #945 onward. I think back then these guys tried to bribe me to talk them up…I told them to go screw themselves! It’s all about conversions! Post #176 Yikes! 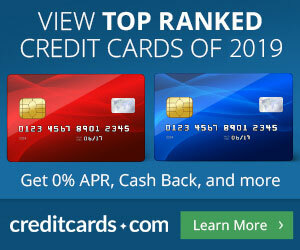 Does anyone really care that the Chase Freedom cards travel portal switched to Expedia? Other than the bloggers selling credit cards writing about it and pumping those affiliate links? I mean, really, come on! 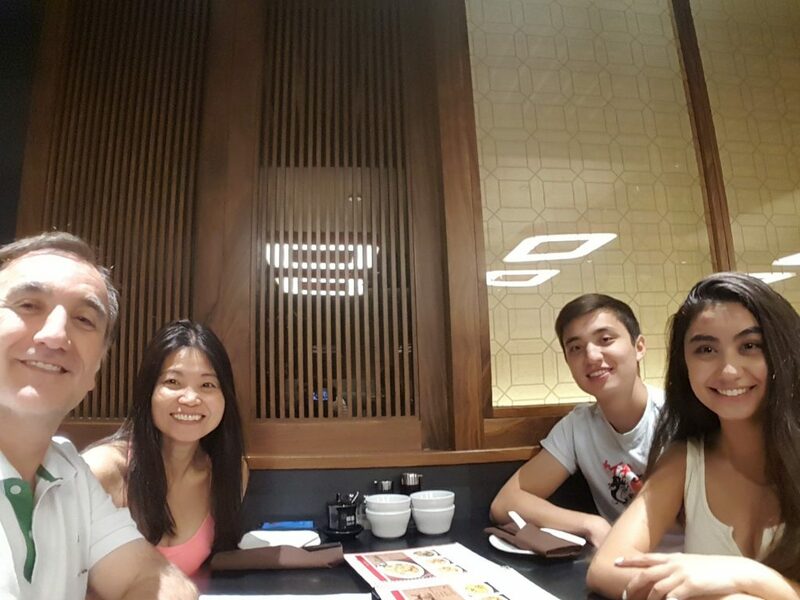 A family dinner at Din Tai Fung in the Bay Area celebrating daughter’s 16th birthday. I don’t think it was a sale but over the last week Delta had good prices on both miles and dollars. Virgin upper class from Dulles to Heathrow for 155k. The flight lsts for $9.8k Huh. Two global upgraded flights to Frankfurt for 50 percent more than coach. Good morning, Buzz. Lots of goood content following your trip. Let’s say I took this job. I just sat down to start work. What do I do? Would this category cover those new guys OMAAT hired to write blog posts? How about that guy at MMS chasing credit card links with a butterfly net? Another question-Do you think there’s anything behind the rumor Amarosa’s starting a points and miles blog? One more-How about Brian Kelly hosting Jeopardy with commercials for free travel with credit card sign-ups? You guys are on today! Much better experience in my 2nd stay at Fairmont Miramar in Santa Monica. Beautiful birthday cake for my daughter, very nice touch. Already burned $120 at bar lounge treating visiting friends and still lots of certs to burn before we leave on Tuesday. Did a downtown LA food tour for the first time. Wanted to do something different for a change. It is not a deal $ wise, $65 per person for about 4 hours visiting about 6 places for food and a few others for drinks/desserts. We had an interesting group. I think THE thing about these experiences is meeting the people in the group. And of course the food, a few were indeed amazing and the others were really good too. Some interesting stops to check out as well that we would not have the opportunity. We all tipped the guide too….So, that was something unique we did. We will likely do it again..I think. We are going to hang out in Santa Monica all day today I think, we have everything around here. Check out my daughter’s saved highlight story in Intagram for pics/videos from our CA trip. The day we left San Jose we had an opportunity to ride in a Tesla….wow. The screen dashboard in it is YUGE! And the acceleration and quietness of it are amazing. Barely made it to the Food tour as Delta was almost 2 hours late getting us into LAX. Managed to snag $150 in Delta vouchers. Can’t help it. Driving a Cadillac something from Sixt. Triggered the Platinum match I had done some time ago after the first car rental in San Jose. Very competitive rates this time. Okay service…I see these guys making a move to be relevant in the US ahead. The Club at San Jose is decent…enough for free coffee. Avoid the boiled eggs. And all other food lol. 4/10 conversions this month for reader J who asked. You are all waiting to get the SPG Luxury card with my links on the 23rd right? If TPG does not block me until the 26th when every one of you can not get it lol. I used to think that the Iphone 1.0 had not future. Who would want to look at p0rn on such a small screen? And sure enough, the screens kept getting bigger and bigger. As bad as Tesla’s finances are, the big screen is why I still feel excited about the company. Yeah I’m sure the Marriott screwings will be coming – sooner rather than later. Such is life in this world these days. It is all there in plain sight – the peak pricing, the Cat 9 pricing – but it is ignored. Eg Essex House in NYC is 45k now, 60k next week and 70k in peak from Jan. Same happens to the good London hotels. I suppose observing human emotions will eventually help you mimic them. Japan rail pass is my go to for travel in Japan… 7days unlimited “biz class” seating for $350 is amazing! You can see the entire country in comfort … and works on some bus networks as well as JR trains/subway in Tokyo. They also have some regional passes if you are only in one area.